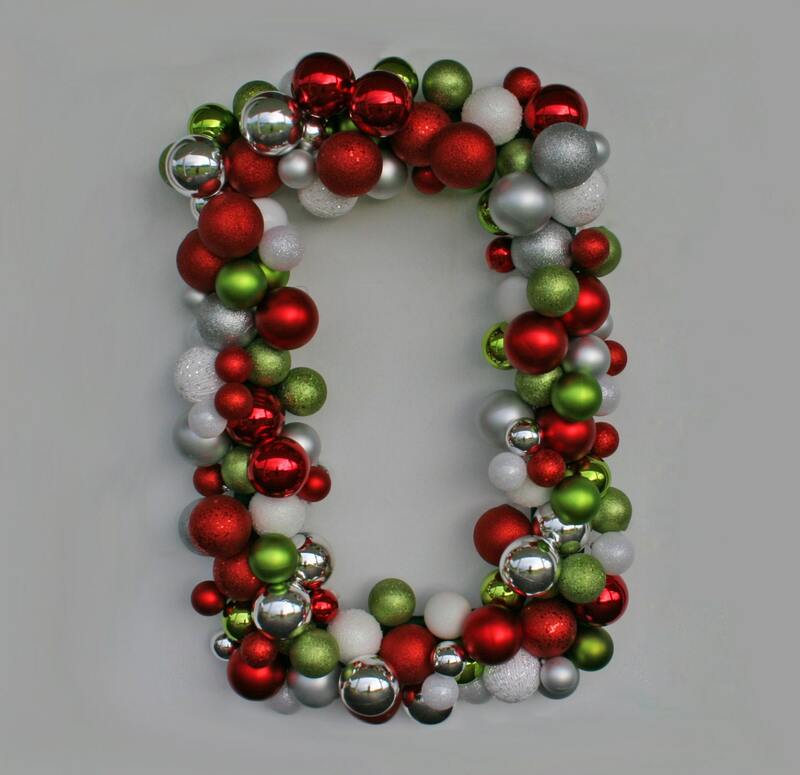 Over one hundred ornaments were used to create this gorgeous rectangular wreath. 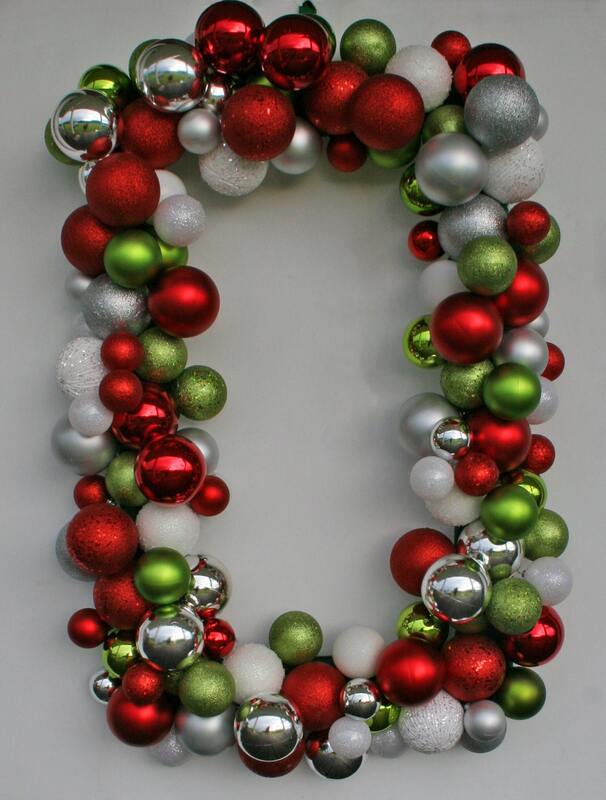 Measuring a whopping 26 inches by 40 inches, the sheer size of this wreath makes a gorgeous statement. 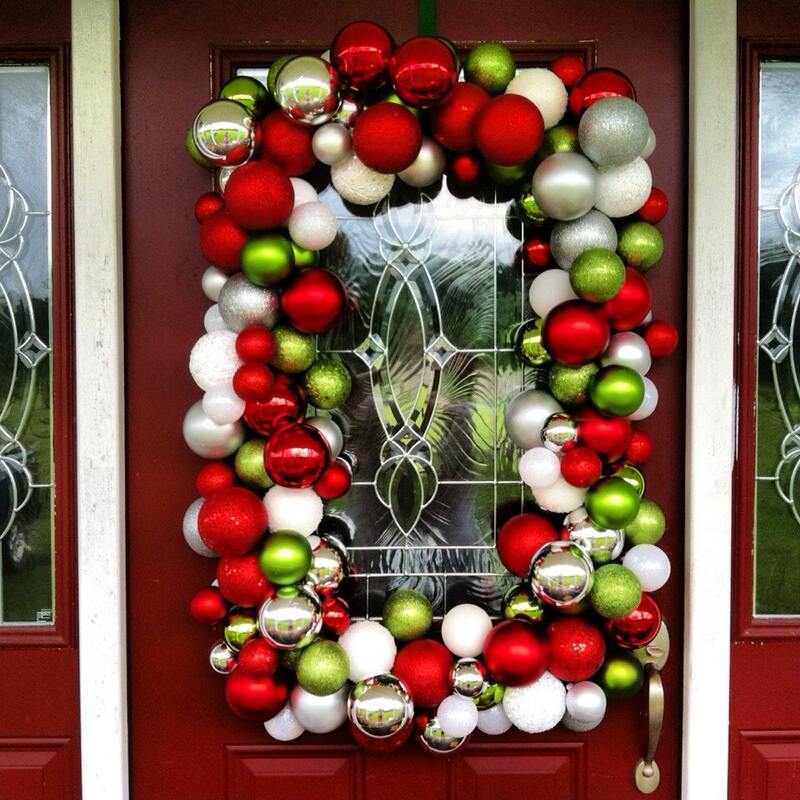 The metal frame was custom made and the ornaments hand picked. The end result... something truly stunning. 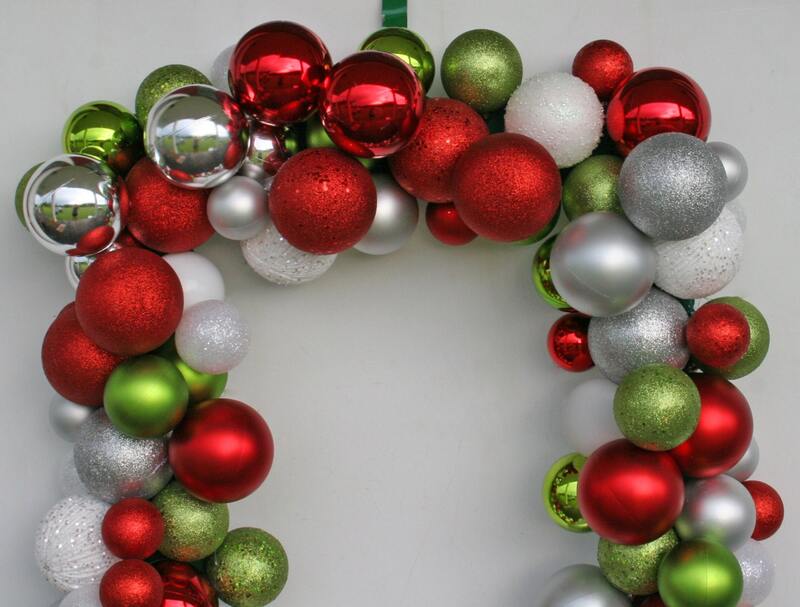 Do you love the standard Christmas colors? Perhaps you like something a bit different.. purples, pinks, and teals or black, white, and silver. The colors are completely customizable. 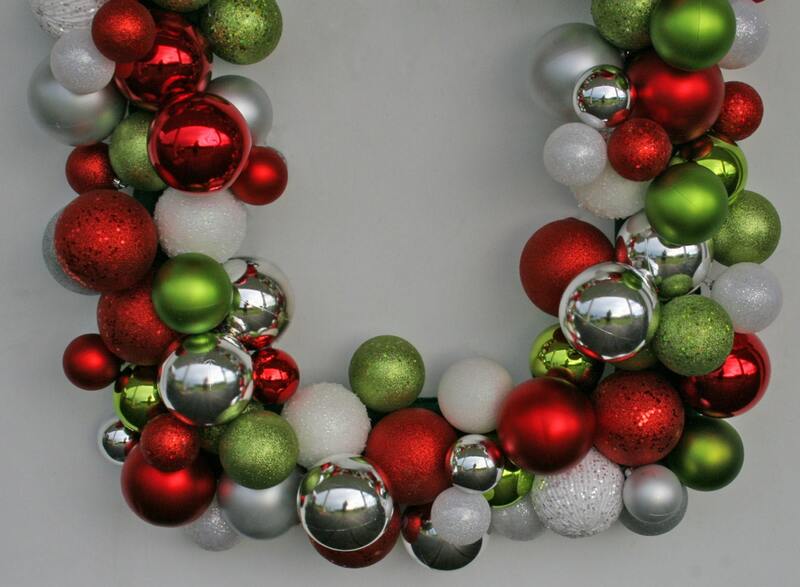 I will use the colors you choose or the colors which compliment your existing decor. Message me for custom options. Want something smaller? Send me a convo to discuss size and color options.